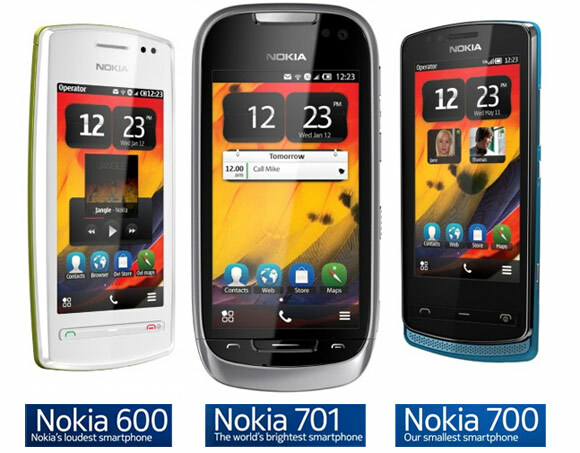 We have a date with the Symbian Belle trio tonight. So if you have questions about Nokia’s loudest, brightest and smallest, ask away in the comments section. We’ll try to answer them after our hands on experience with the three devices.